The Spring and Summer is here, yay! (Although we can’t feel much difference here in Malaysia lol) It’s the season that Ballerina beauty is in full effect, and the trend to look as though you just stepped out of a winter fairytale. We have seen the emphasis on pastels colours in the latest fashion and makeup trends. 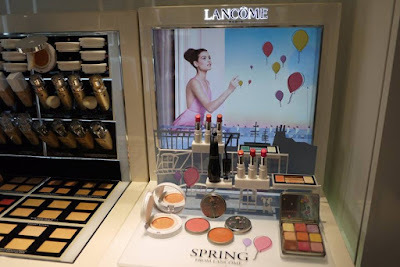 Lancôme has launched their Spring Summer 2016 Collection back in January. An imaginary journey infused with grace and lightness has inspired Lancôme for its spring 2016 make-up collection. The heroine of this Parisian tale re-connects with her childlike side to imagine looks with new-found sensuality, both elegant and delicate, playing with innovative textures and zesty colour. Neo-pastels with soft pop tones, but always with an ultra-contemporary twist. 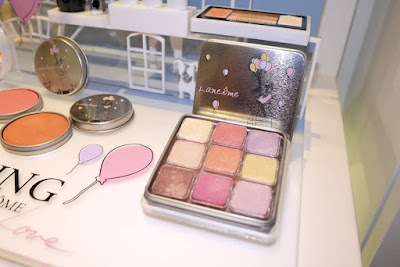 I love the collection as it is perfect for girly type like me. 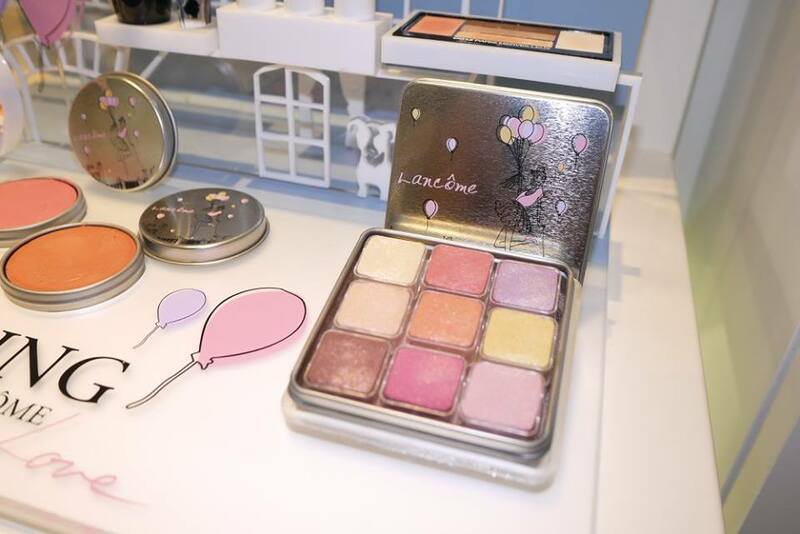 The colors are sheer and dreamy, with sweet pink, sweet blue etc on eyes, cheeks, and lips. 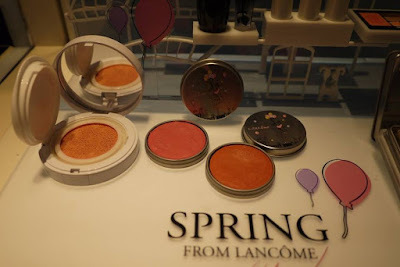 Let’s look at what we have in the Lancôme Spring Summer 2016 Collection ok. 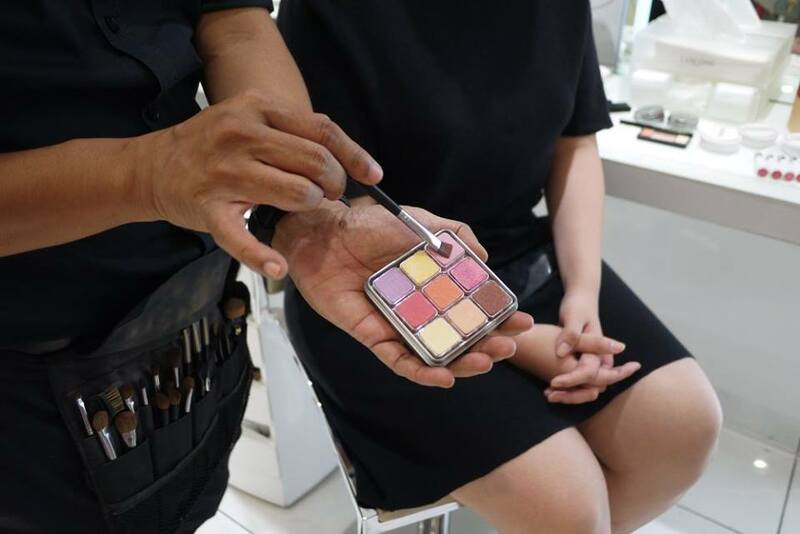 The dream becomes reality: the iconic cube of our childhood is transformed into the most desirable of palettes, the star product for spring 2016. This marvellous cheek and eye palette pushes the all-in-one concept into a totally new dimension, where creativity becomes limitless. 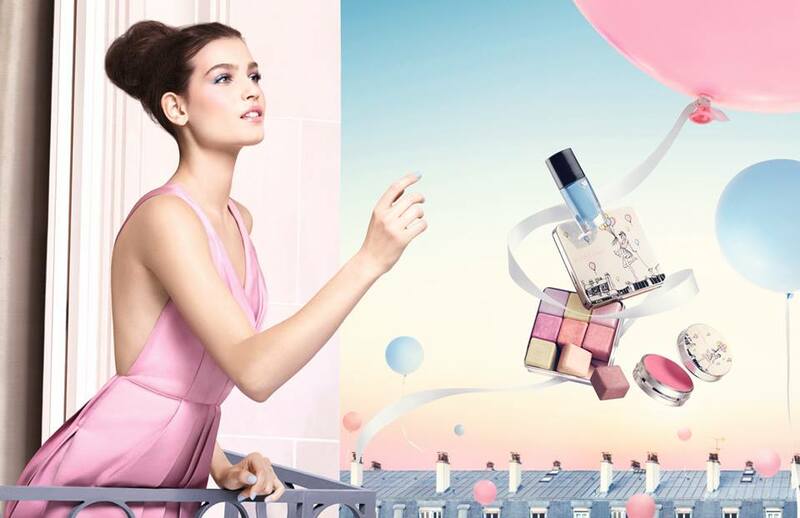 Its nine daring colour cubes, nine iridescent pastels, offer infinite combinations to delight every woman’s inner child. 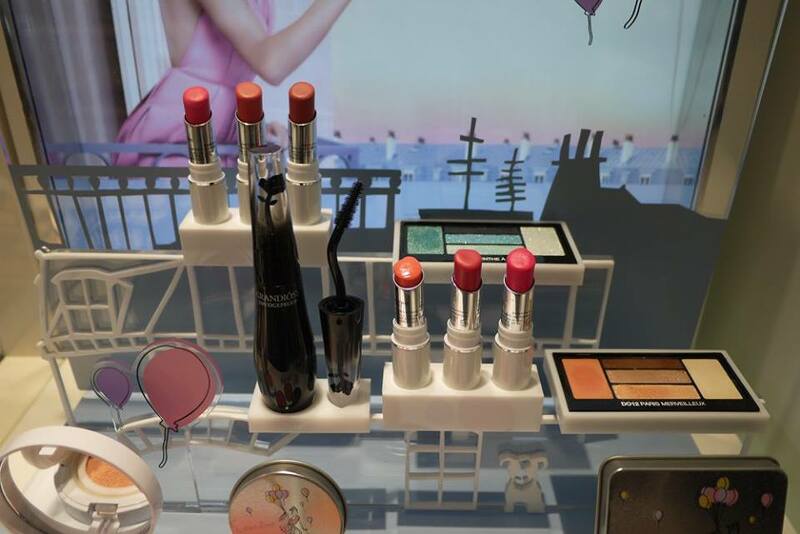 More than ever, make-up becomes playful: an adventure divested of rules, where freshness always prevails. Little individual cubes united to form a multi-coloured cube, the 9 shades of My Parisian Pastels can be used in a multitude of ways: alone for a localised touch of colour, mixed together for a healthy-glow halo or in duos or trios for graduated pastel effects… no rules, only the means to satisfy every desire. 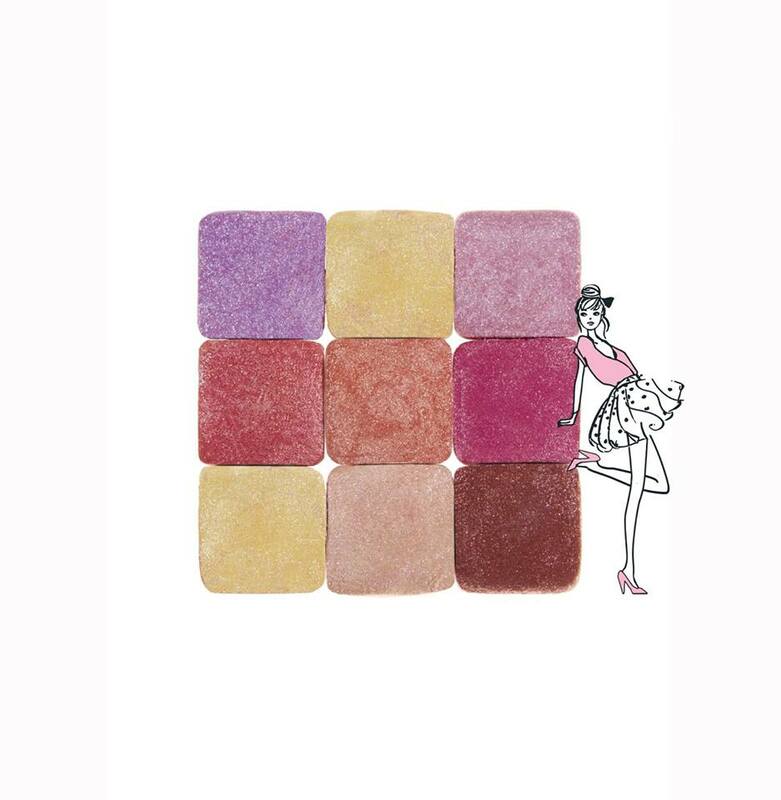 The 9 shades are divided into 3 corrective shades, 3 blush tones and 3 illuminating pastels. But nothing is set in stone, everything can be switched up. Whether applied directly to skin like a chalk or delicately blended with a brush, the compact iridescent powder texture adapts to every inspiration. 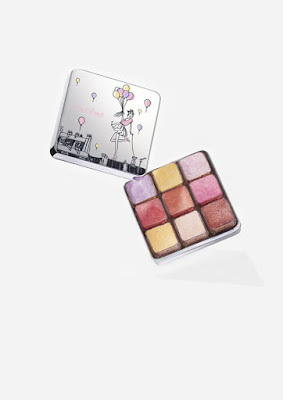 These beautiful pastel cubes nestle in a little metallic case that looks just like a childhood box of crayons. 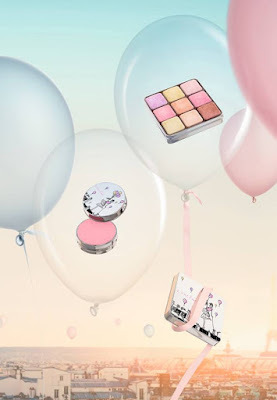 The pack is customised by the collection’s signature illustration: a Parisienne walking her little dog over the Paris rooftops on a beautiful spring day with a bouquet of balloons in her hand, carrying the message From Lancôme With Love. Lancome Make-up Creative Director, Lisa Eldridge has imagined application tips for every woman to make her own. Eyes: Pick up a cube and apply the colour directly to the lid, pressing down more or less firmly to create the desired intensity and shimmer effect. The other star product for spring 2016 is this blush: playful and visually irresistible in equal measure. Balloon-round and decorated in pop colours reminiscent of a sweet shop, it promises the healthy glow and effortless radiance adored by the Parisienne. Instantly addictive, the surprise lies in its Play-doh texture: delightfully the finger presses in, reminiscent of Proust’s madeleine. 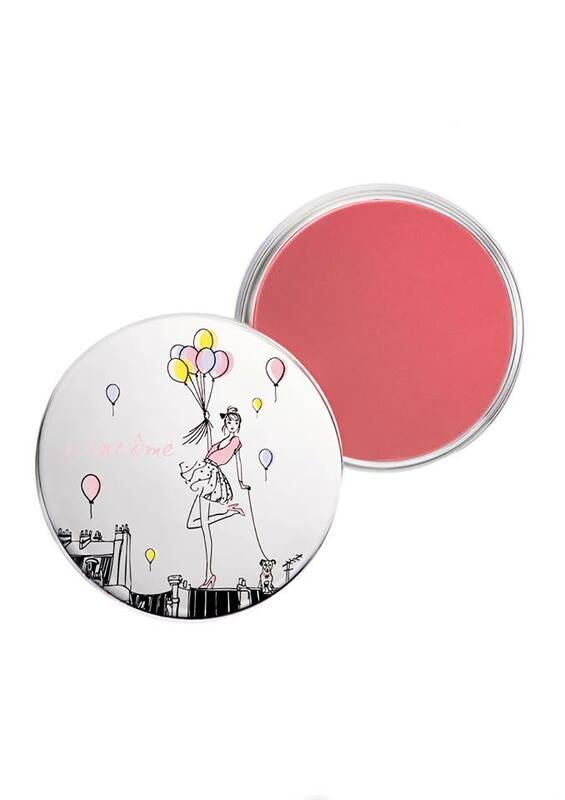 Here, this nostalgic dough becomes a beauty tool, enlivening the cheeks with irresistible freshness. Behind the texture’s incredibly playful appearance lies a technological innovation allowing for the most intuitive application imaginable. The product melts as it is applied in circular strokes with the fingertips over the apples of the cheeks. The result? A sheer colour veil that simply fuses with skin. DO12 Paris Merveilleux, a palette of warm, intense tones like a spring sunrise, with a zesty orange able to awaken eyes in a wave of freshness. 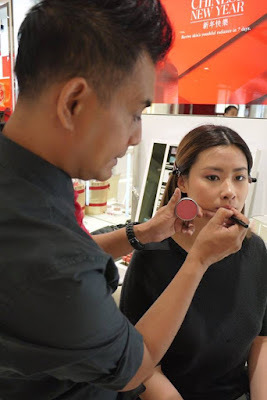 During the bloggers preview event, we had learned the makeup using the collection as demo by the professional Zamri Zainol, Lancome Malaysia Makeup Artist. 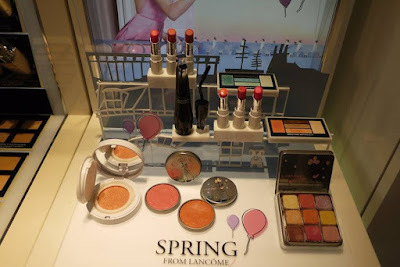 Not only that, we were divided into 4 groups and had fun playing with the LANCÔME Spring Collection 2016 too. We took turn to do a quick makeover for our teammate in half an hour time. And guess what, Sabby and I won the best makeover amongst all the teams! 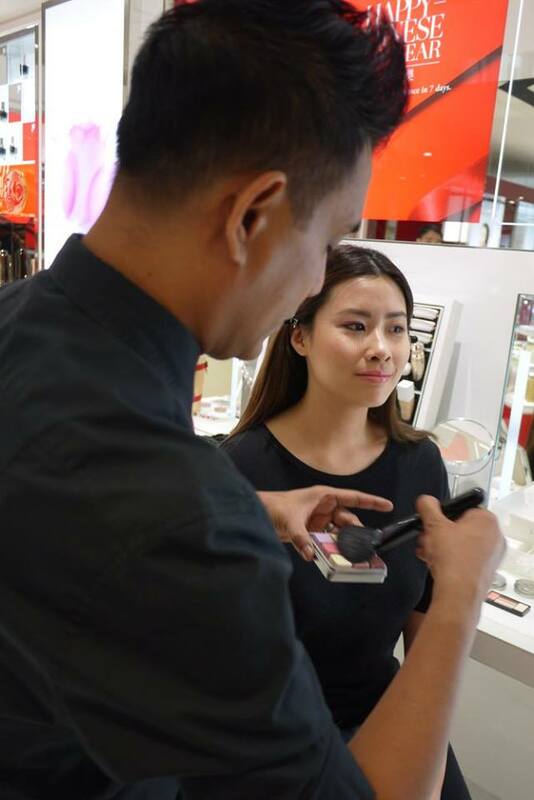 It was so surprised, thank you Lancôme Malaysia for the fun and playful moment. 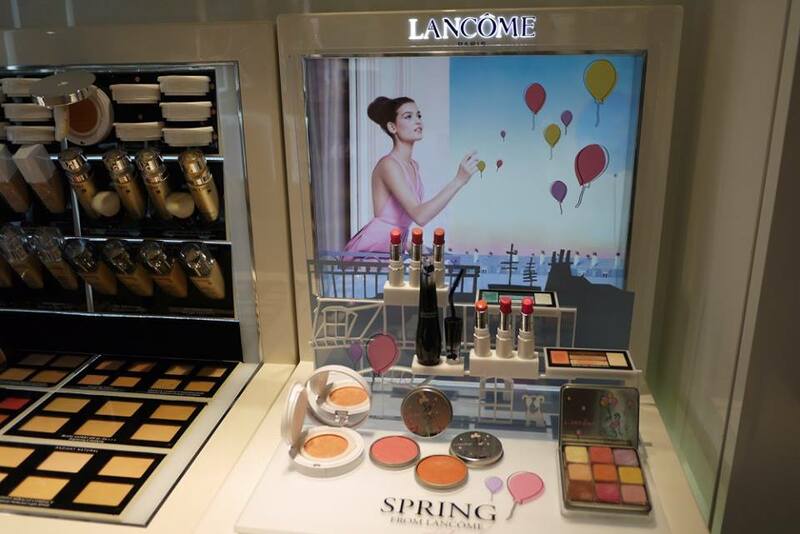 The LANCÔME SPRING COLLECTION is already available at all Lancôme counters nationwide. Guys, quickly get them for your sweet girlfriends this coming Valentines. 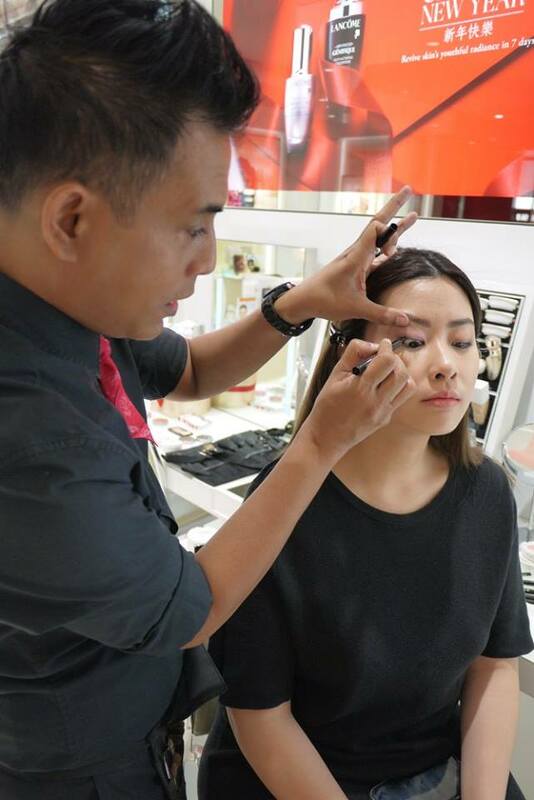 And girls, it’s time to get it ourselves for that fairytale Spring and Summer beauty look. the new collection looks so pretty with pastel shades. love the sweet colors! lovely! 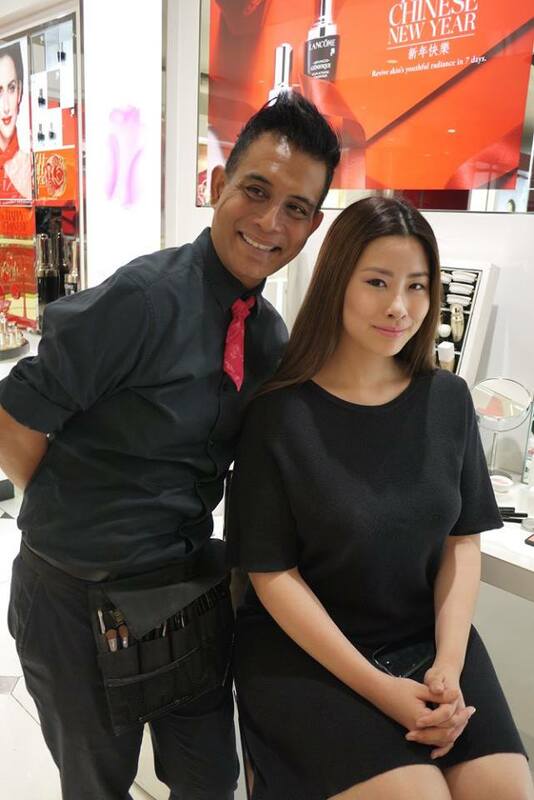 love your makeup too, shall check the outlet soon. wah rane.. so pretty here! i like it. Love the shades! They are so versatile! I love the palette and the packaging. So cute and beautiful. Lucky girls - now you have more toys to play around with. The tones suits your skin color very well, fresh and vibrant looking as always babe! walawei..great team! sabby should be makeup artist lah. 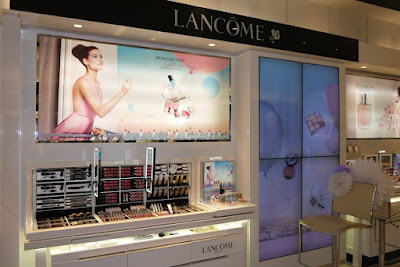 love lancome so much. and this pastel shades iss so gorgeous!